Writing blog content encompasses much more than simply crafting words in a particular order. It’s the entire process of the blog post, from beginning to end. While writing engaging content is important, where does that start? It starts with a few simple tips and tricks. 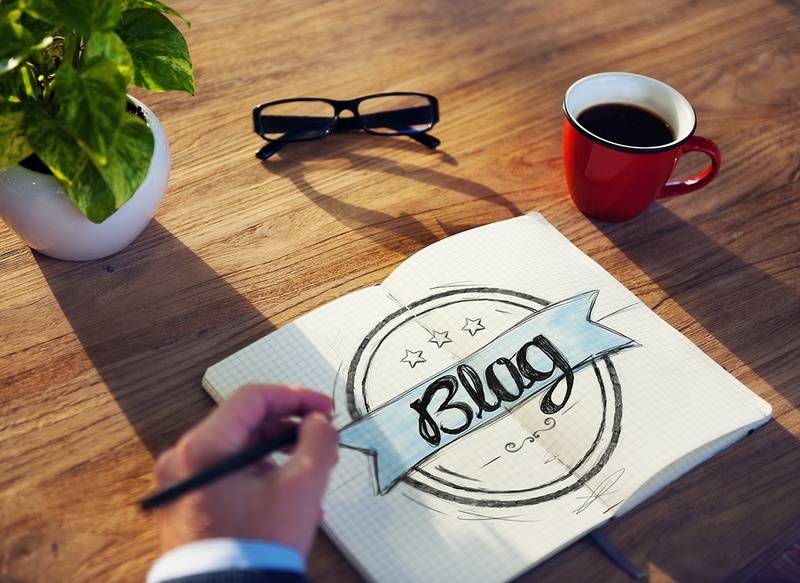 You don’t have to be a wordsmith or published author in order to create a great business blog. You can create better content by building, responding and giving. You’re writing a business blog, but your readers are most likely your customers. They don’t want to read stuffy content filled with jargon. This doesn’t mean you should ditch professionalism, but a more casual tone will engage readers more than something formal. Remember, this is about building relationships. Since its beginning, blogging focused on forming a community. Businesses, seeing the potential monetary benefit in the blogosphere, now account for a high percentage of blogs. Although businesses have come in, they have not changed the point of it: community. If you want to truly succeed in business blogging, you must build a community. Start by asking a question at the end of your posts. The question should just be something simple to evoke conversation. Once people post comments, reply to them to build authority and relationships with your readers. Business communication skills will help you know how to interact and engage with people online, and you’ll need people skills too. A balance of business and casual is how to take your business blog from nothing to something. Building a blog on popular platforms give you the flexibility to customize a few things. Among them, you will be able to place an author biography beneath your post. This can include a bit about your work history, personal information, and links to your social media profiles. Listen to what your readers say about your blog. Their comments will tell you a lot about what direction to take it. You will find out what posts resonate the most with them, and ones that don’t really hit home. Making your post relevant to your bloggers is the only way to truly keep them engaged and wanting more of your content. Stop focusing on all the technical aspects and start creating relationships through being approachable and personable on your blog. You don’t want people thinking they’re buying from a logo at a huge corporation. Gone are those days. People want to buy from people. They want to feel like they have a relationship with you long before they make their first purchase. This starts with your business blog.